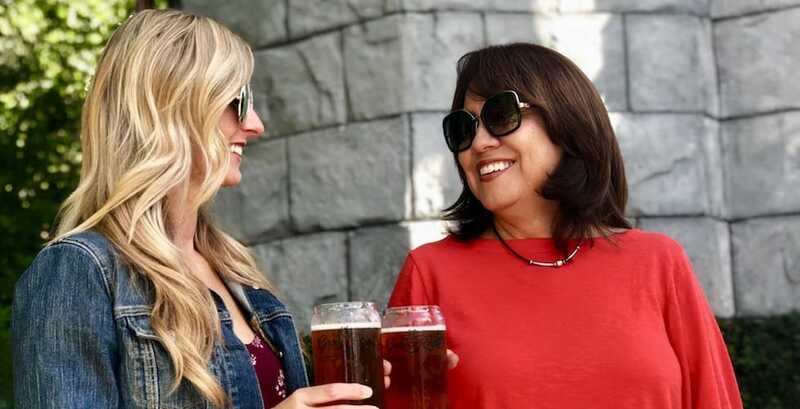 Guests will set off on a culinary voyage around the world starting March 9 with the Seven Seas Craft Beer & Food Festival at SeaWorld San Diego. Check out the full menu for this year’s Seven Seas Craft Beer & Food Festival below! 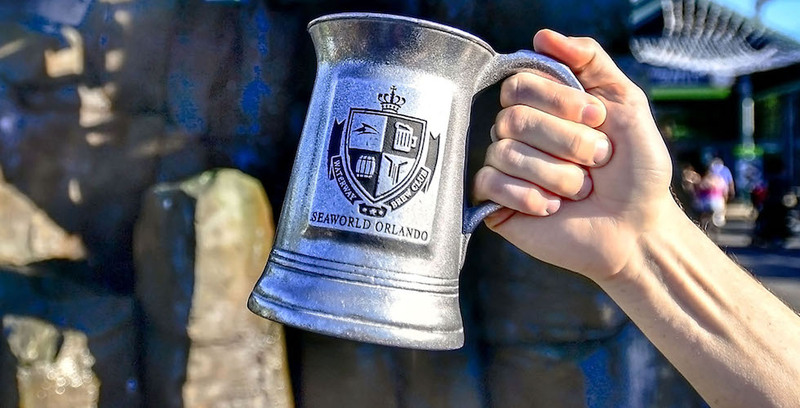 SeaWorld Orlando is launching a brand-new Brew Club membership for guests, where they can receive their own beer stein and get discounted refills all year long. 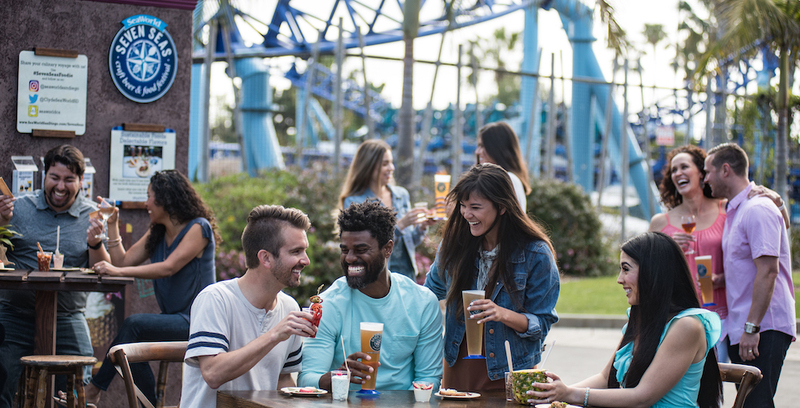 SeaWorld Orlando is launching a brand-new craft beer club! For the first time since the park opened in October of 2011, Legoland Florida Resort will serve locally brewed craft beer in the park’s new quick service restaurant starting Sept. 24. Legoland Florida will now serve locally-brewed craft beer starting later this month. This November will have plenty for guests to enjoy at SeaWorld Orlando, with three unique events taking place every Saturday and Sunday throughout the month. 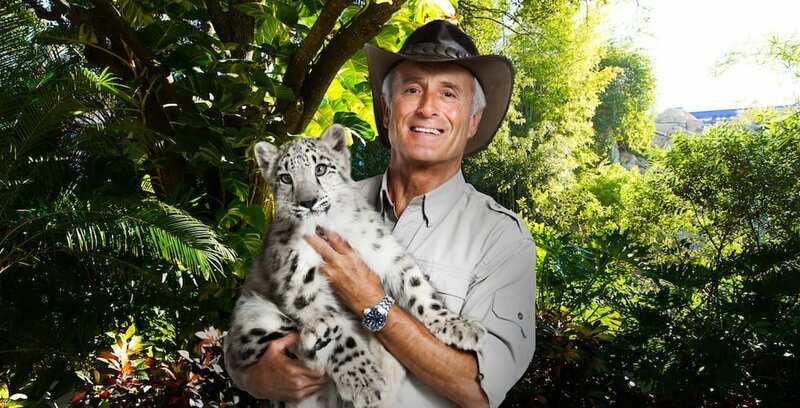 SeaWorld Orlando will host “Jungle Jack” Hanna this November for a special weekend event. 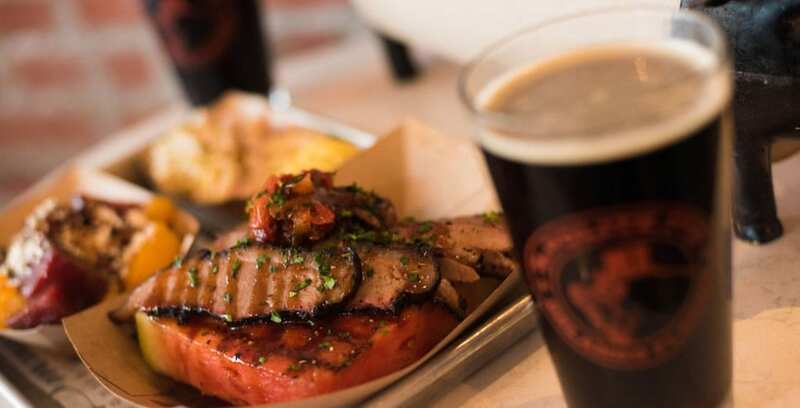 A new foodie experience is coming to Disney Springs this summer.